Catalinas Beach Suites is located on the North Pacific Coast of Costa Rica, in the Province of Guanacaste. Situated on the hillside overlooking Catalina Islands, only 4 KM north of Flamingo Beach. owner’s tastes, therefore displaying their own distinct personality and sense of style. Among the Hacienda’s common areas, guests are welcome to enjoy the pool, air-conditioned gymnasium, and barbecue area. 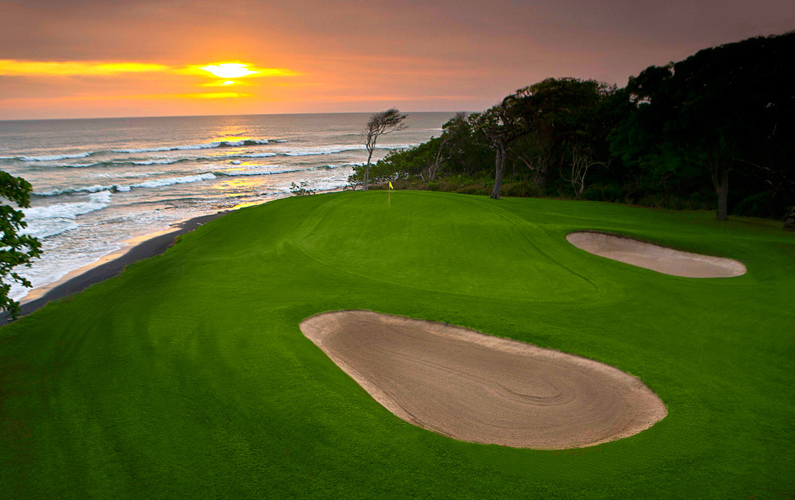 Additionally, their Reserva del Golf area homes offer recreational facilities and activities such as golf, tennis, walking trails, horseback riding, and bicycling. 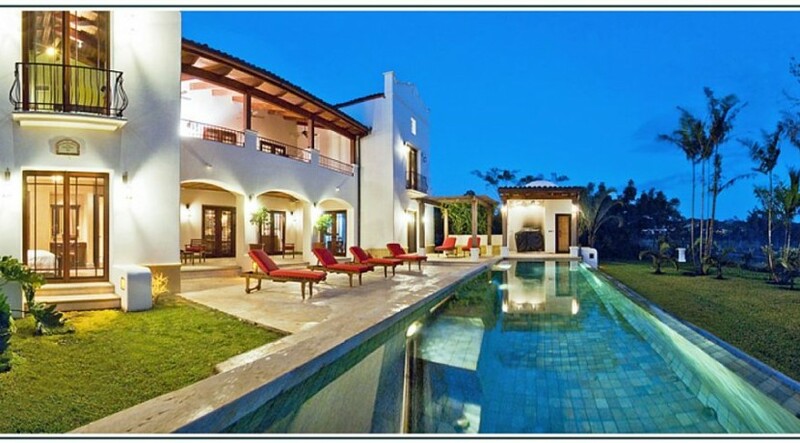 style, very in tune with Hacienda Pinilla’s casual atmosphere and the surrounding Pacific beaches. At Pinilla you will enjoy and explore six different and beautiful beaches. The homes are located in a prime location, close to a world-class golf course, tennis courts, hotel, surf hot spots, diving and snorkeling sites, stables, and restaurants, all of which are available to Hacienda Pinilla’s investors, residents, and tourists.